The underground tourist route running through the interconnected caves of “Odkrywców”, “Prochownia” and “Szczelina” (the Polish for “Explorers”, “Gunpowder Store” and “Crevice”, respectively) is a new highlight on the tourist map of Kielce and the region. Remarkable karst forms and dripstone, interesting minerals and fossils, together with the former alluvia, are but a handful of the caves’ many attractions. For adventure seekers, we have a special feature: a quest for the cave treasure, which is to be located with the help of a map available at the entrance – and the giude. 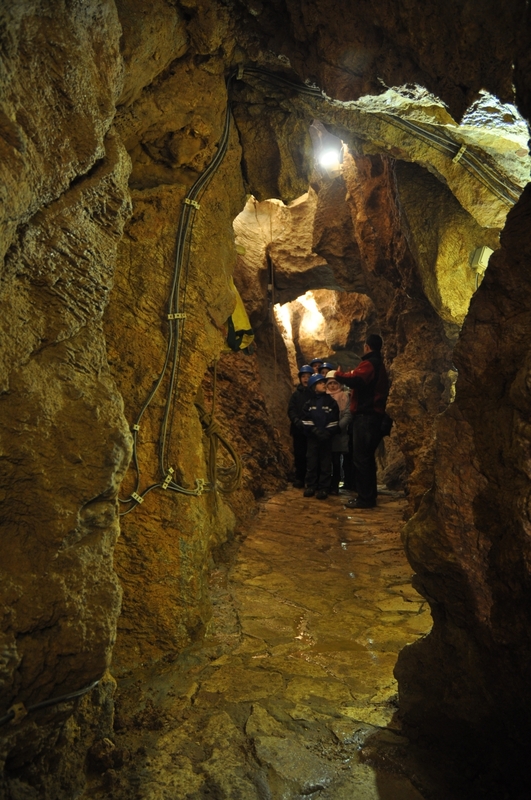 This walk along the Kadzielnia underground route provides a unique opportunity to discover the nature-created world of caves, situated in the city centre. We look forward to seeing you here! Last entrance is 30 min before closing time. 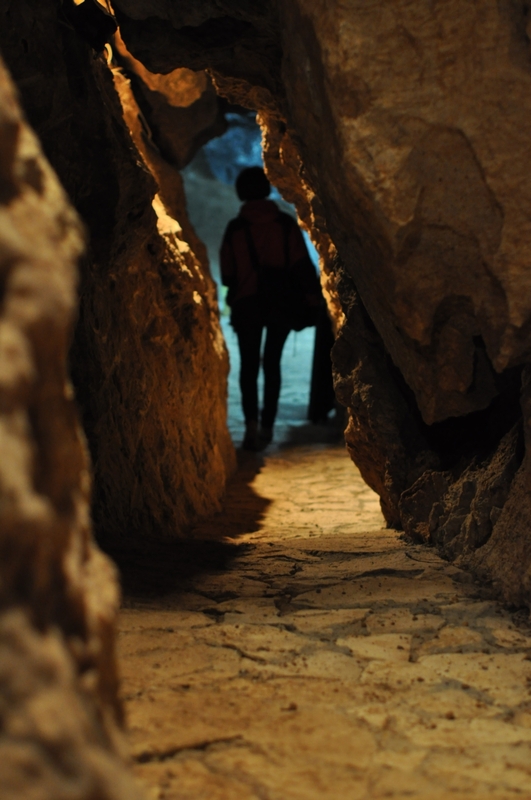 The underground tourist route is open from April to November.